SHRTHARD was the last of Sailor's "compilation" zips prior to dumping all of his unreleased material at the end of 2000 as well as his last non-CHORD series release. The 1997 package includes the considerably older Quick is Good as well as two new deviations, BARONGAT and CENTER. 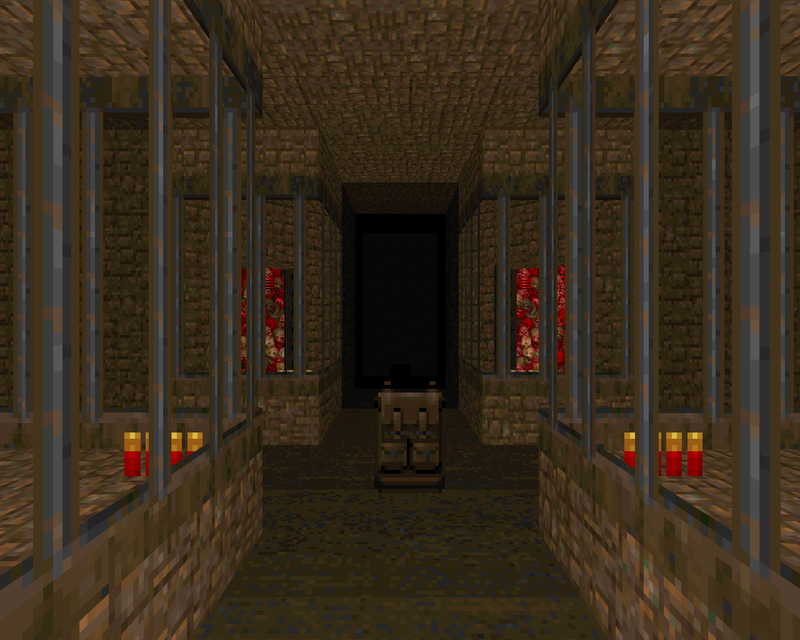 This one is a MAP31 replacement for Doom II and like the other two was grouped together based on Malcolm's perception of their relative difficulty as well as their length. It definitely qualifies as short when placed up against NOSUN and 3, both of which the author had under his belt before uploading this .ZIP. The layout is very simple. The main action involves a large, outer ring where you start in and then a smaller, inner arena that must be accessed via teleporter. You can return to the first area but there's no need for it apart from going to kill a handful of monsters who exited due to their inherent clumsiness. 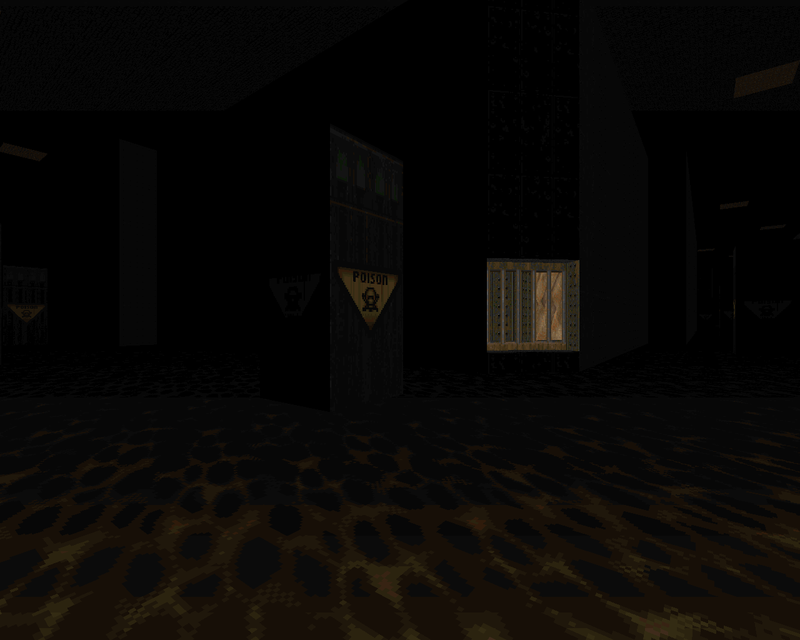 The start is a nice warm-up but it's very dark and all of the monsters take four to six shotgun blasts each to die. Clearing them is a little tricky but not all that hard (or even necessary!). Whichever revenant you happen to teleport behind on your way to the inner sanctum is the single tricksiest moment. You can handle it one of several ways but Berserk punching feels like a nice foreshadowing of one of the CHORD series' more quotable tropes. 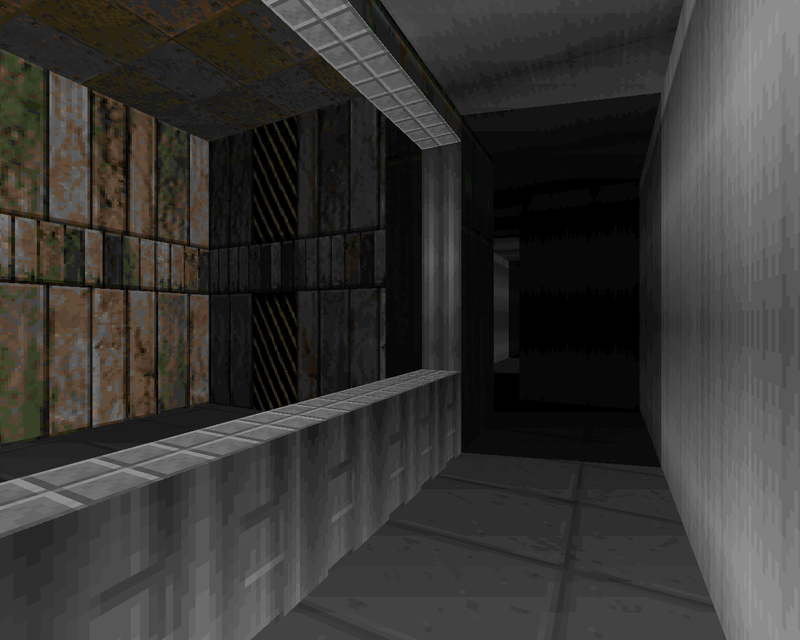 The inner chamber starts out strong like a Skillsaw fight and then gives way to claustrophobic room clearing when you return to the upper tier. I like the arrival; between the imps and revenants on the outer edge and the mancubi in the center it's essential to keep moving. The quest for the keys, not so exciting. Unless you l0ove killing chaingunners. It's all about getting the yellow, which prompts a brawl with even bigger stakes. The encounter would have had another dynamic element had I managed to trigger the four Barons but you need to attack while physically inside the little yellow key alcove in order to wake them up. BARONGAT may appeal to people who love grinding through monsters but between the two of them I think that the real fun is in CENTER and its more maneuverable encounter spacings. Not counting the closets full of commandos, anyway. Between the two of them I am starting to see the encounter sensibilities that would take Malcolm to stardom in CHORD_NG and beyond. Omg nice site! Many content! 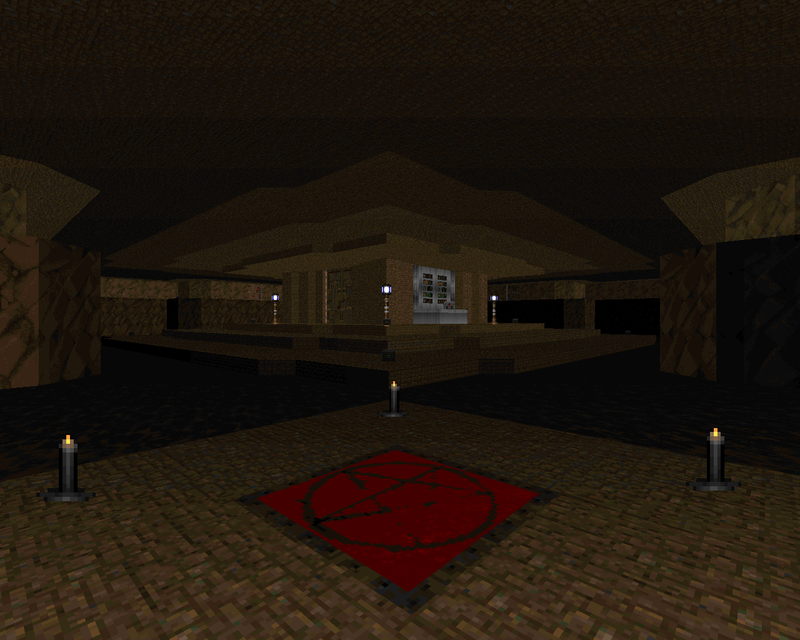 Check my own site about doom (but in russian lang) https://doomguy.ru ;) cheers!